Discoloured Teeth due to unhealthy lifestyle or due to the changing mineral structure of the teeth can be a source of embarrassment for many people. The discolouring can be due to a number of factors like teeth staining because of bacterial pigment, tobacco use or even certain antibiotic medication. Smoking or drinking dark coloured fluids lie tea, coffee or even red wine can cause teeth to discolour. Teeth Whitening in gurgaon is a wonderful and harmless way to restore the colour of your teeth and make you photogenic and naturally beautiful once again. Dr. Khullar’s Dental Clinic offers several options for whitening of your teeth to fit any budget or schedule. This treatment is offered for patients who want to get immediate results and instant bleaching of their teeth. The procedure usually takes around 30 minutes to complete and restore natural looking beautiful teeth. There is laser bleaching and power bleaching to accelerate the process of bleaching. The results can last for several months depending on the patient’s lifestyle. Our clinic is one of the best clinic for teeth whitening in Gurgaon. Dr. Khullar’s Dental Clinic offers various home treatment solutions for your teeth whitening in Gurgaon Sector 54 that are highly flexible and affordable. We offer procedures like bleaching gel and bleaching strips which are convenient to use as it can be done from the comfort of your home after a customised dental tray is made and the whole process is planned and monitored by our skilled doctors. I love my smile now and my selfies come great. Dr Khullar has been our family dentist for years now. Dr Khullar’s Dental Clinic offers quick and instant teeth whitening services in Gurgaon and Delhi at affordable prices. 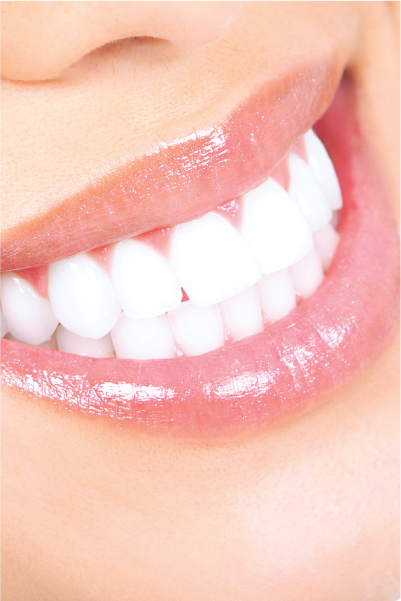 Based on your needs, we offer in clinic teeth whitening and at home treatment options. We specialise in Zoom Whitening in Gurgaon. You can avail teeth whitening services in Gurgaon, DLF Phase 5, Naraina Vihar, Golf Course Road and Sohna Road.